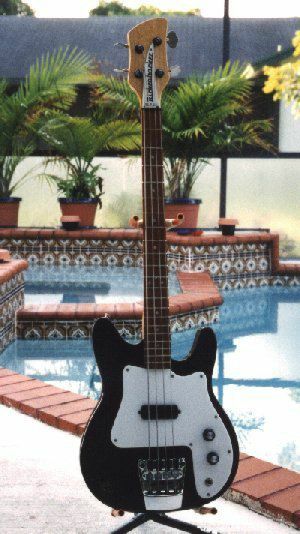 Model 3000 is a shortscale single pickup bass with standard features. Introduced in 1971. Then abruptly dropped. An improved model re-introduced in 1975 and was made until 1984. Intended as a low price, economical instrument.